Home / America. Love It or Leave It. 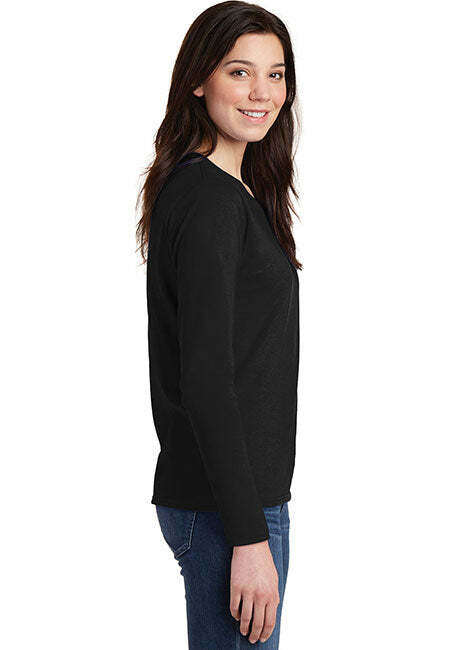 Women's: Gildan Ladies Cotton Long Sleeve Shirt. America. Love It or Leave It. 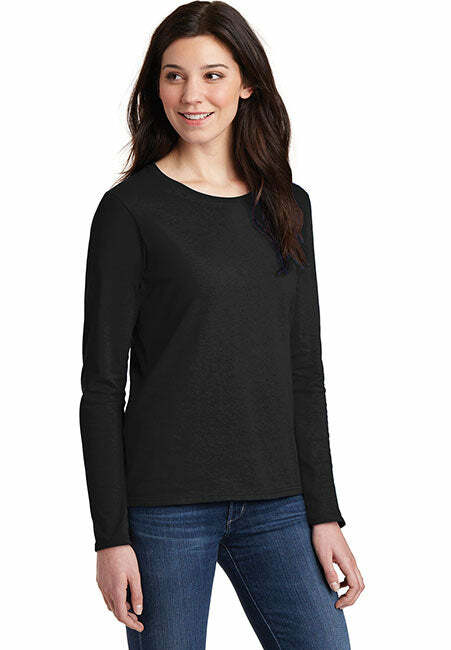 Women's: Gildan Ladies Cotton Long Sleeve Shirt. 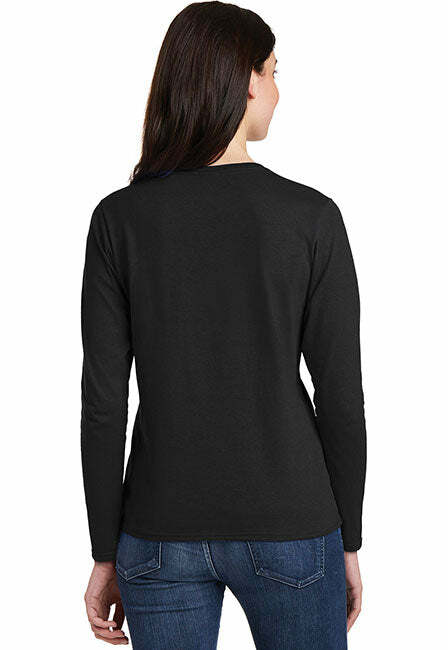 Top quality patriotic biker long sleeves for the swank patriotic Second Amendment supporter. Top quality patriotic biker long sleeves for the snazzy patriotic #2A supporter.